"A number of years ago I started to become more and more forgetful. In fact, I started to forget some of my song lyrics on stage. That is when my doctor introduced me to MemRegenX™. Since taking MemRegenX™. I no longer have a problem remembering song lyrics. 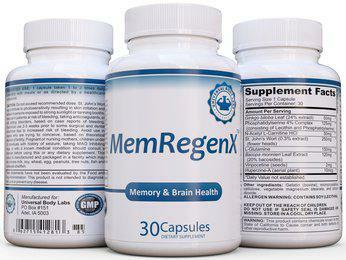 I take MemRegenX™ every day and have never felt better”"